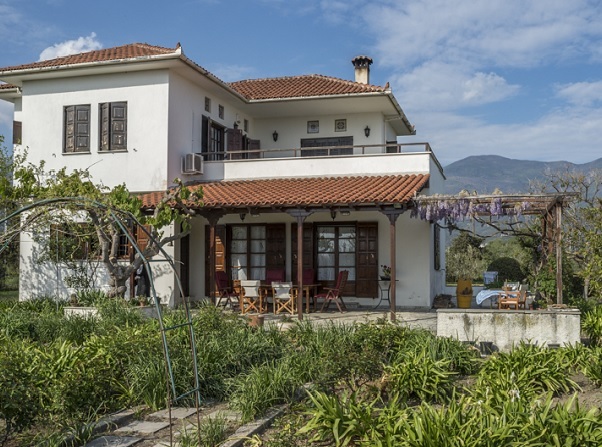 Hellenic Realty is a Greek Licensed Real Estate agency, created and operating since 1996, marketing properties for sale in Greece. 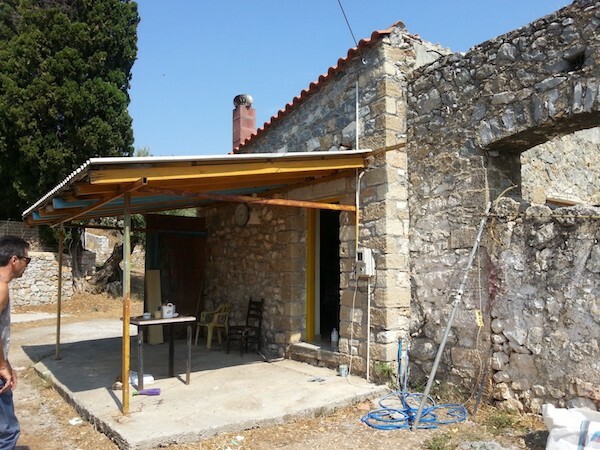 We focus mainly on traditional houses, either old stone houses for renovation, restored stone houses, or new traditional homes. 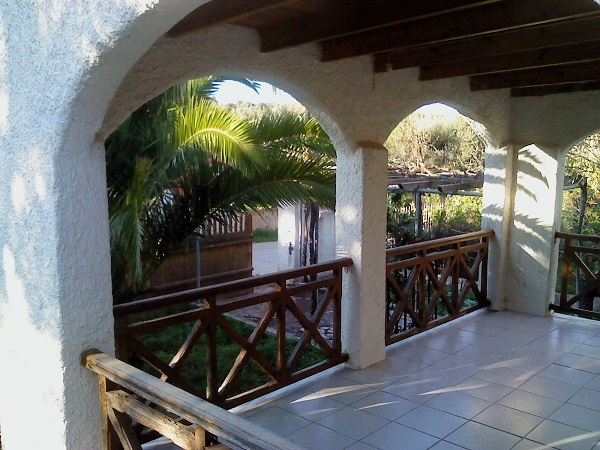 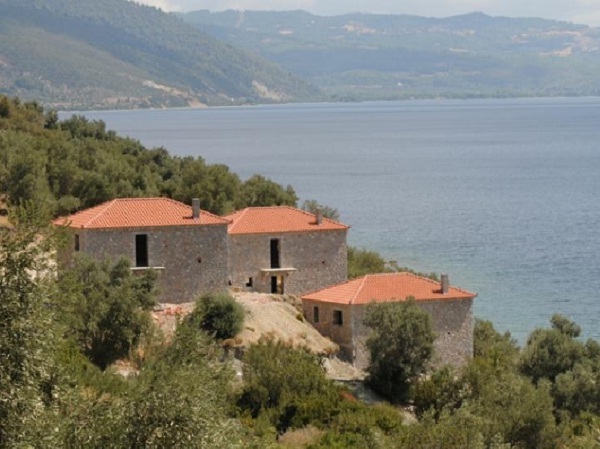 In addition, we handle some villas with traditional style, apartments and plots of land. 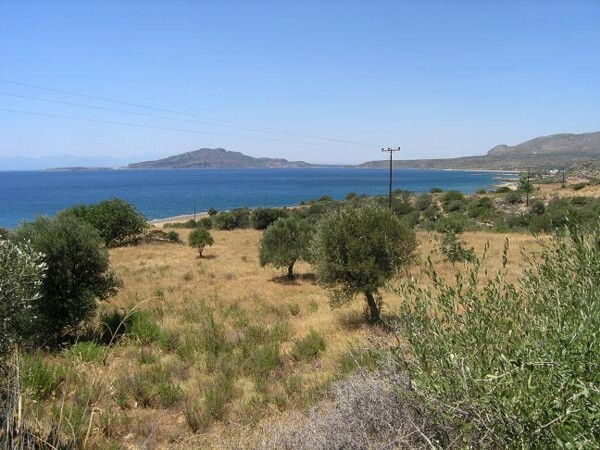 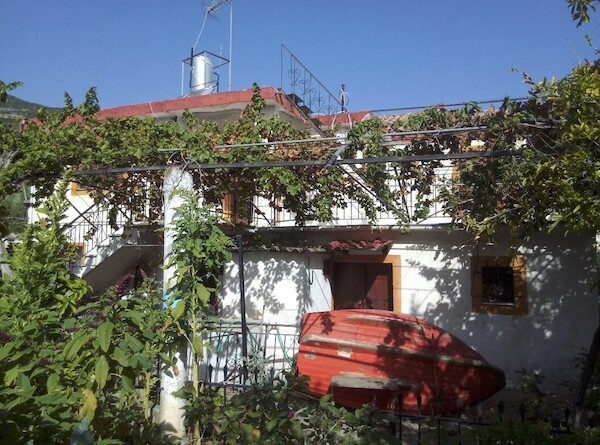 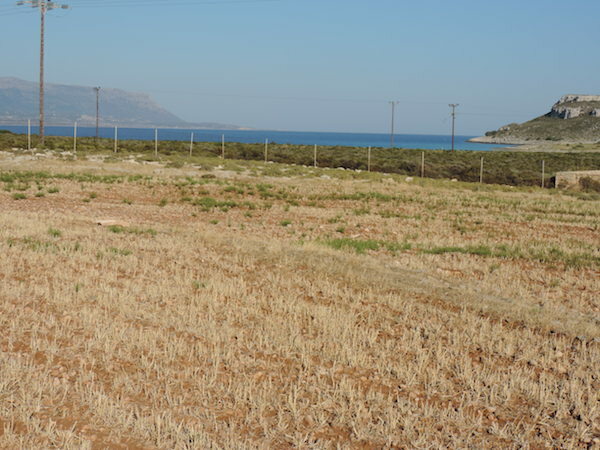 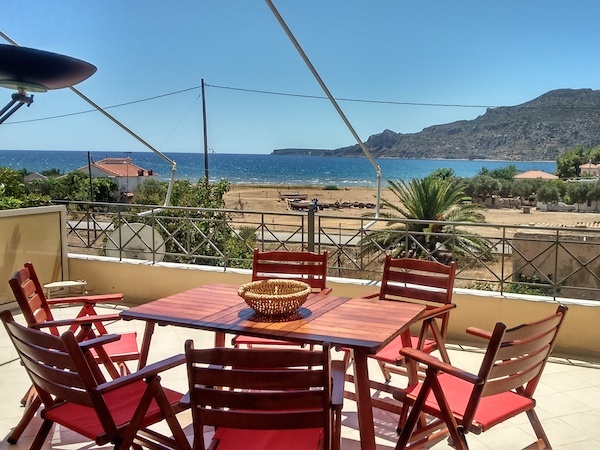 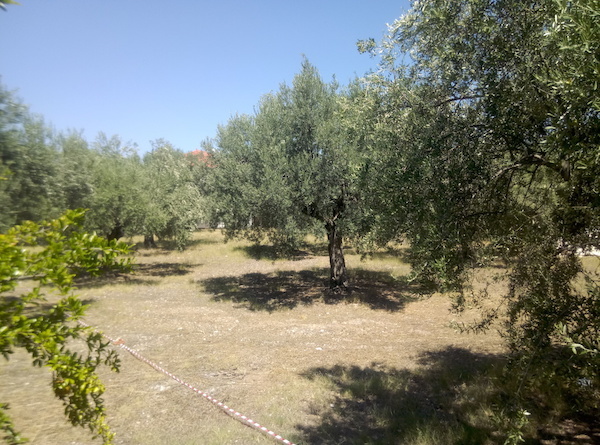 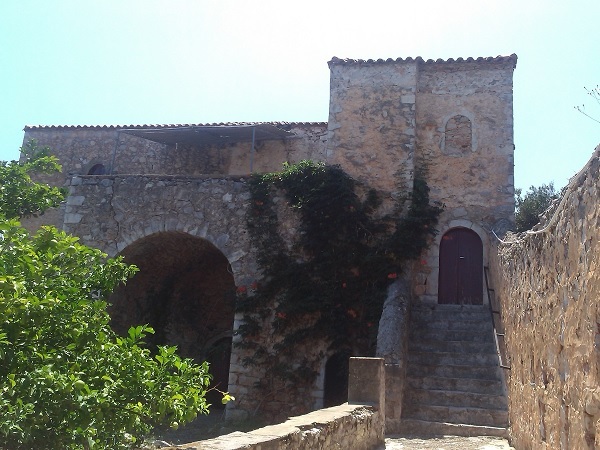 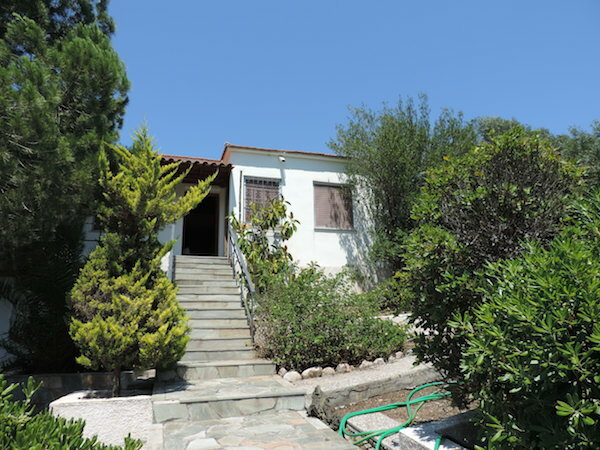 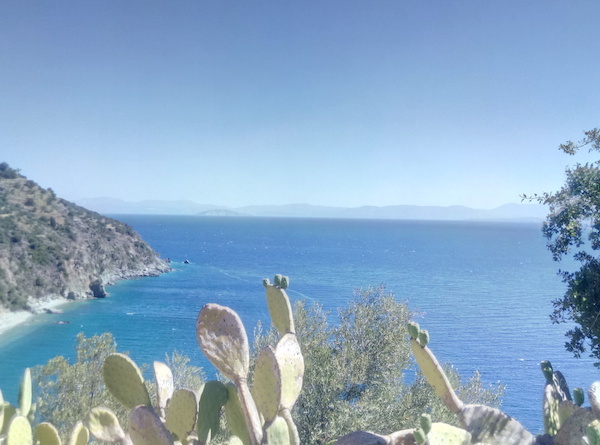 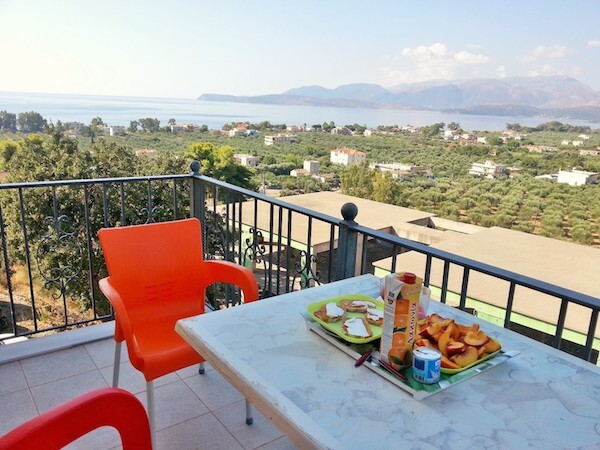 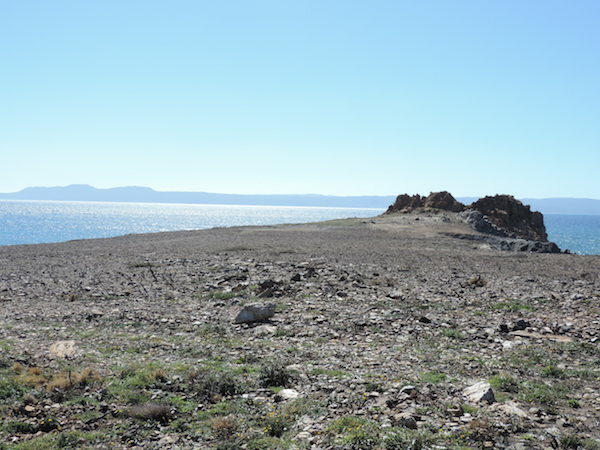 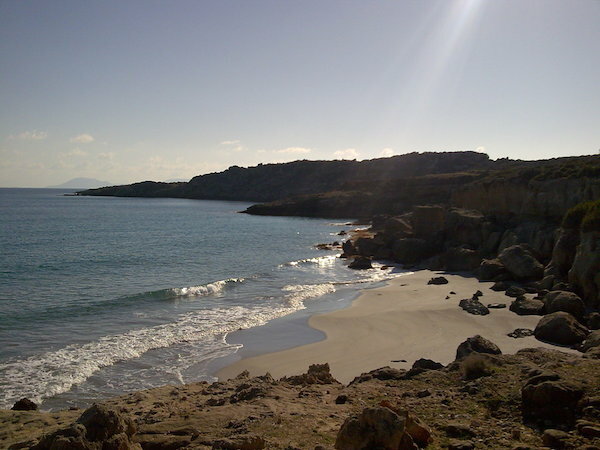 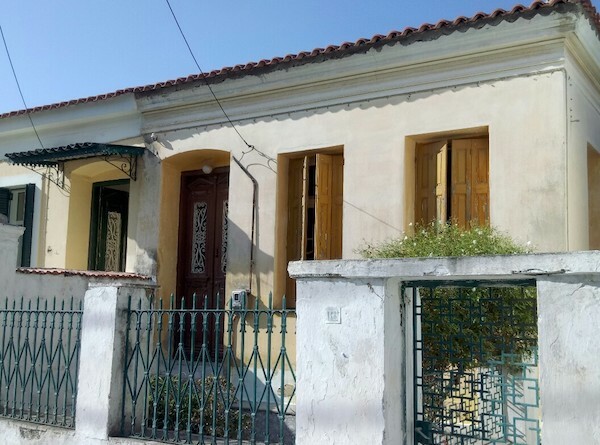 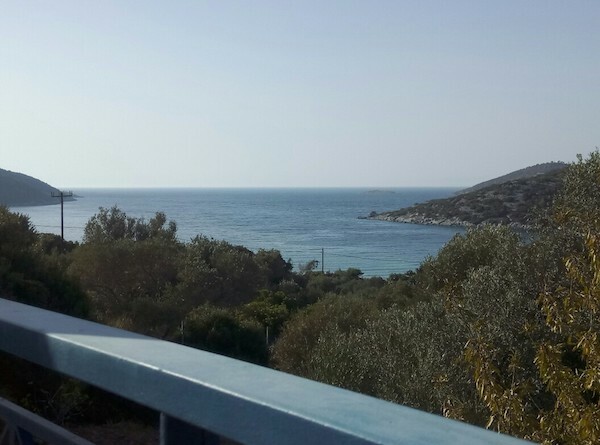 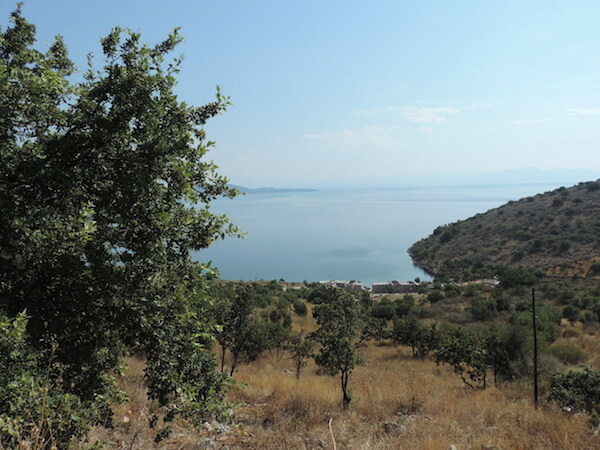 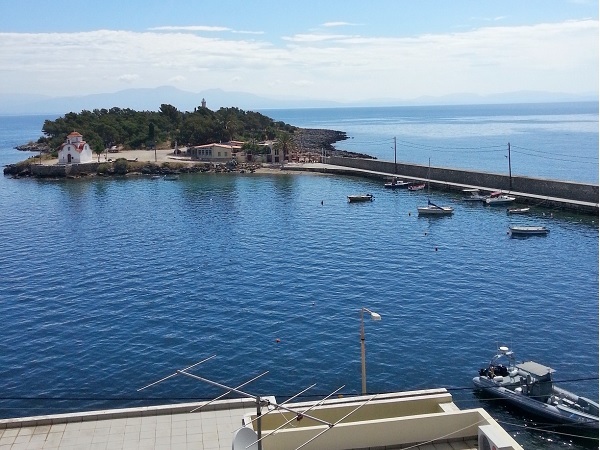 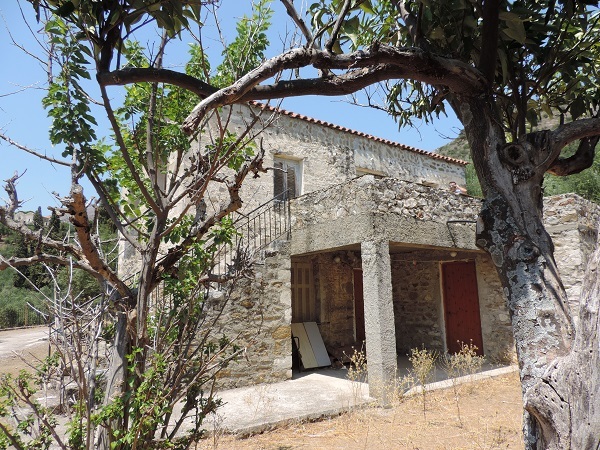 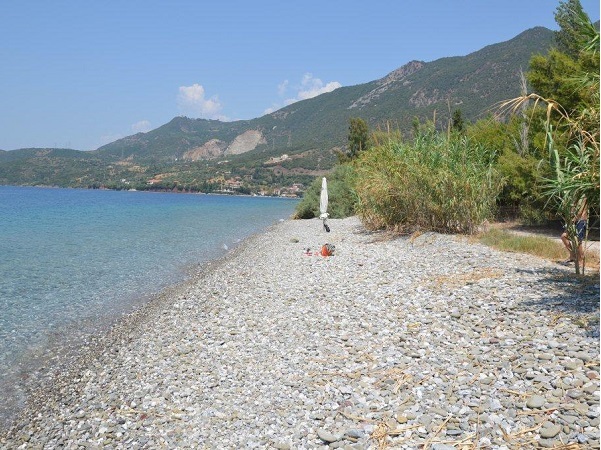 We handle properties for sale in the area of the Peloponnese (coastal Arkadia, Lakonia, Argolida, Achaia, Messinia) as well as in some of the Greek islands in the Dodecanese (Kalymnos, Leros, Kos), in the Cyclades, in Crete and elsewhere (Lesbos, Samos). 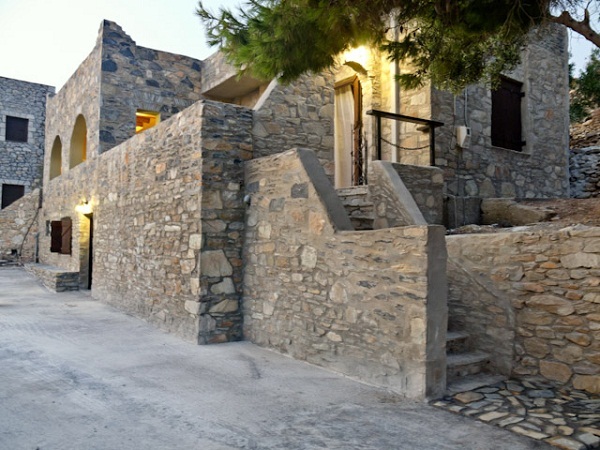 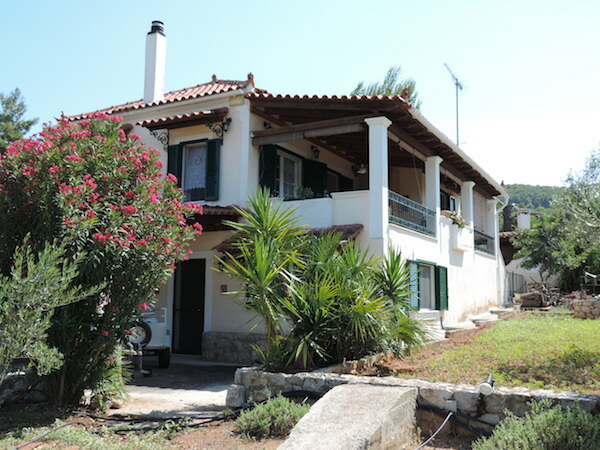 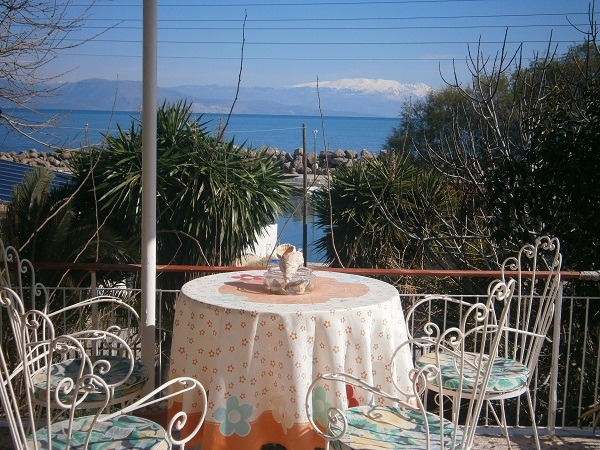 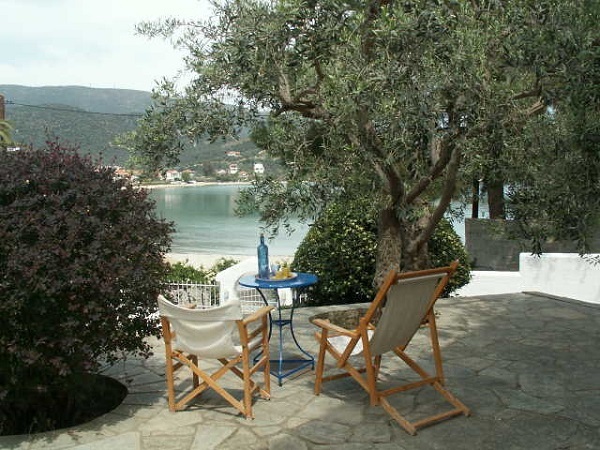 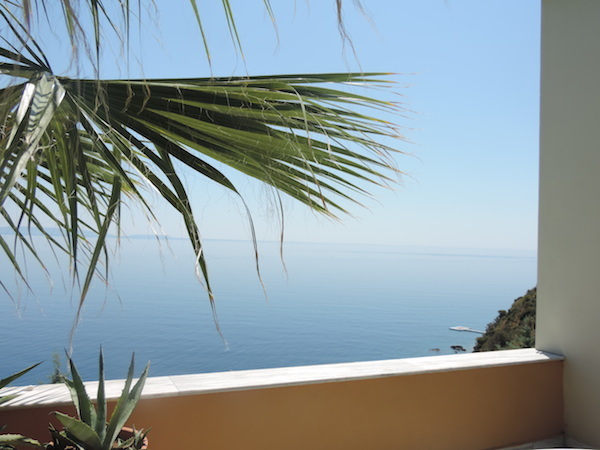 We guide the buyer throughout the buying procedure of a home in Greece. 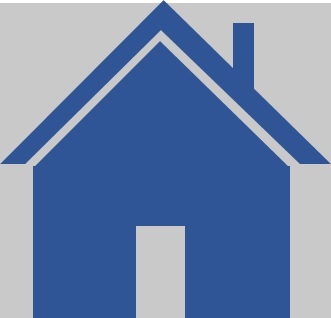 We provide to our buyers references of professional and independent to our office, attorney offices to assist during and until the completion of the legal procedure. 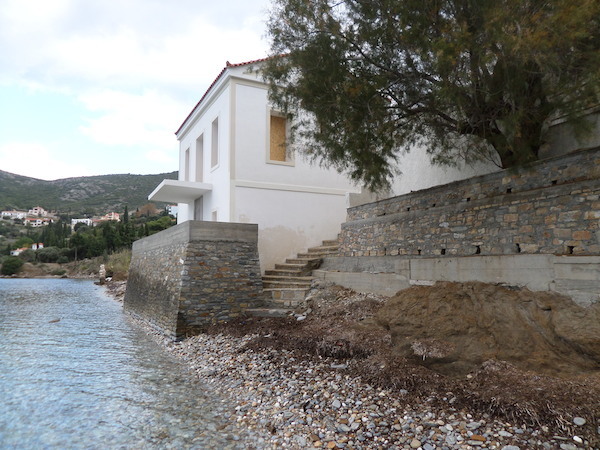 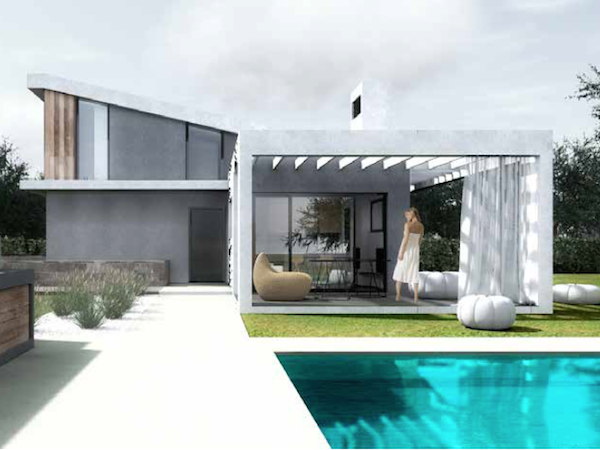 Moreover we supply on request reference information on reliable architect/engineers or builders, insurance companies, who will assist further during and after the purchase procedure of a dream house in Greece. 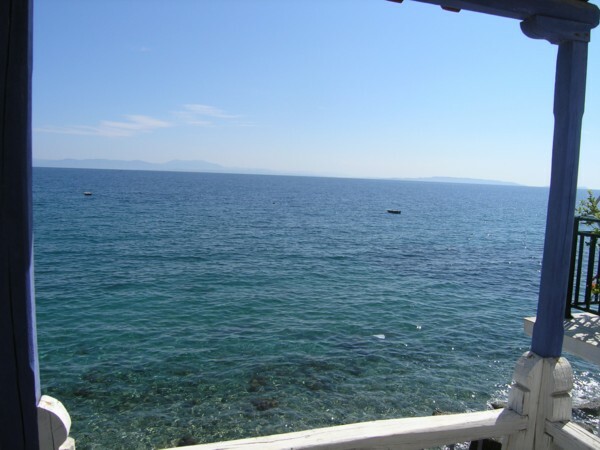 Client service in english, french, greek, italian.